We share Japanese Spiritual Healing called Jyorei. The word "Jyorei" in Japanese means purification of spirit. Jyorei is the spiritual practice of sharing light that was created by our founder, Mokichi Okada. 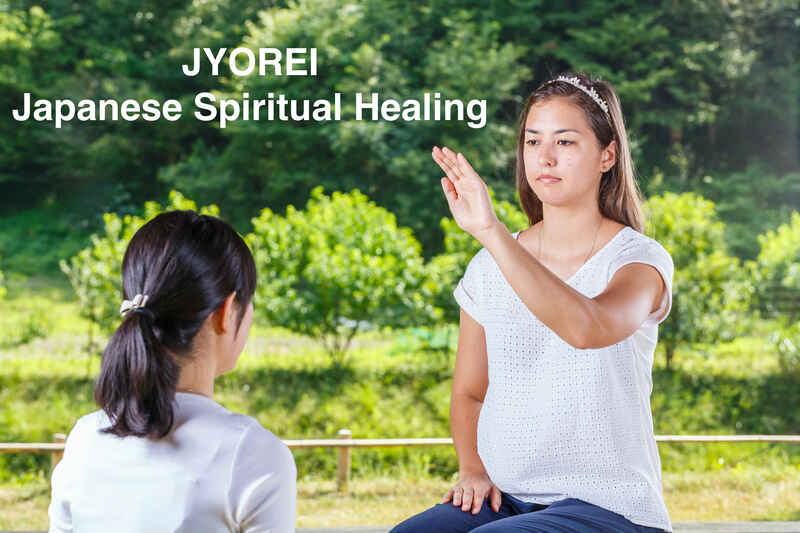 A Jyorei session is usually conducted with two people: one giving, and the other receiving. When transmitting this energy, we simply raise our arm to project healing Light out of our hand. Those who share Jyorei, either as givers or receivers, often feel relief from afflictions and a sense of contentment. Repeated sessions of Jyorei might bring improvement in physical and emotional health, and foster spiritual refinement and growth.